InDepthNH.org has been selected an editor’s pick in New Hampshire Business Review’s 2018 BOB Awards, which honor the Best of Business in New Hampshire in over 90 categories. 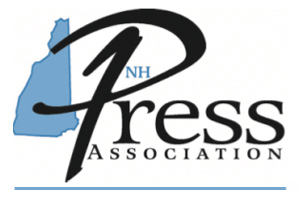 “Your company was singled out as an editor’s pick in the category Most Ambitious Effort to Reinvigorate Investigative Journalism,” said Jeff Feingold, editor at New Hampshire Business Review. All of the winners will be honored at a Roaring 20s-themed event to be held from 5 to 8 p.m. on March 22 at the Grappone Conference Center in Concord. “InDepthNH.org is thrilled to win this awesome BOB Award,” said InDepthNH.org founder Nancy West. Read the full article in InDepthNH.org here.